Data sorting methods. They sound boring, yet they are at the very core of our trading analysis. They drive our day trading strategies, for better or for worse. There’s a powerful method used by many pro traders. And the truth is, most retail traders (like you and me) don’t even know this method exists. It’s one of the best methods out there, yet it is most often only used by industry professionals. That data sorting method is Market Profile. This powerful method gives a unique insight into the financial auction markets. It analyzes stocks, futures, options, bonds, and other financial instruments. Then it gives you market insight that goes beyond the typical trading chart. Although it can be fun, I want to prevent a long-winded Market Profile history and math lesson. Let’s start with its benefits, and in a future article get into the statistical details. Here are five key benefits Market Profile has to improve your day trading strategies. Most trading software platforms put Market Profile in the “indicator” category. But this is a false placement. Market Profile is not a derivative calculation (as almost all other indicators are). It is more appropriate to call it a price display method. 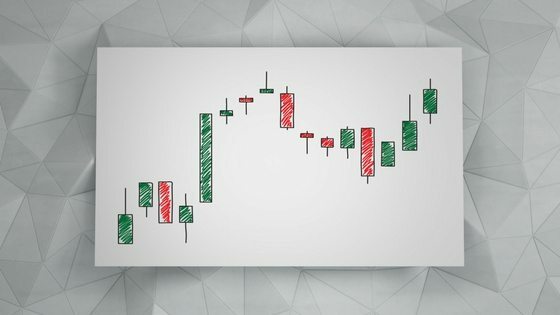 A price display method that traders all know about is bar and candlestick charts. Market Profile has more in common with these than with indicators. When you trade with Market Profile, you in effect get a new and more powerful way to view the base market data. This base data is price, time and volume. The typical charting display uses this data to make the chart and show volume. Market Profile uses this data too, but it delves deeper into it. This deep dive into price, time and volume provides insight that is otherwise invisible. Market Profile provides unique non-derivative data. This level is likely of much higher significance than other levels. Typical charts don’t show this. This means that traders often make decisions based on insignificant data. This level is also of a much higher significance that others. And again, typical charts don’t show this. Unless you use Market Profile, you could be making decisions based on data that is of low relevance. The information that Market Profile provides is of huge value to traders. We need deeper information to make fast paced decisions in the markets. This method gives us the ability to see what levels in the market matter most right now. Most traders know that support and resistance are key to understanding trading charts. But it can be easier said than done to identify these levels. And it can be even harder to identify them fast, right when you need them. Market Profile can simplify this. The Point of Control (POC) is a price level on the Market Profile display. This price level is where the most transactions happened during the session. The POC reveals a price level where sellers are eager to sell, and buyers are eager to buy. In other words, it shows support and resistance levels. The POC serves as support when price falls towards it and resistance when price rises towards it. Since Market Profile displays the POC level right on the chart, it is also a fast way to see support and resistance. With this knowledge, you can place trades anticipating these levels around the POC. Note: If you want to display this level on your charts, I recommend that you check out TAS Market Profile. Their seven-indicator suite uses Market Profile technology to show the Point Of Control. Their software is dynamic and works across all timeframes and markets. Market Profile is a useful method to determine key support and resistance levels. It uses volume at price data to determine the Point Of Control, which lends even more validity to these levels. If you like to see valid support and resistance levels fast, look into using Market Profile. Roughly 70% of the trading activity happened here, in the Market Profile Value Area. The Value Area defines the boundaries of a range trade. Above the Value Area indicates a potential breakout (long) trade. Below the Value Area indicates a potential breakdown (short) trade. The Value Area in Market Profile shows where 70% of the action happened. We can take range trades when the market is trading within the Value Area. If the market breaks above the Value Area, we can plan a breakout long trade. And if the market breaks below the Value Area, we can plan a short breakdown trade. This clarity provided by Market Profile is invaluable to any trader. The Value Area is the cornerstone of the Market Profile method. It’s the reason Market Profile stands the test of time, and will for decades to come. It’s happened to us all. We trade into what looks like a trending momentum move. But then it reverses on us soon after and we’re stopped out. This is one of the unfortunate scenarios in trading. But does it have to happen with such frequency? I have a happy answer for you: no, it doesn’t! Market Profile can reduce the number of times you trade into false momentum moves. 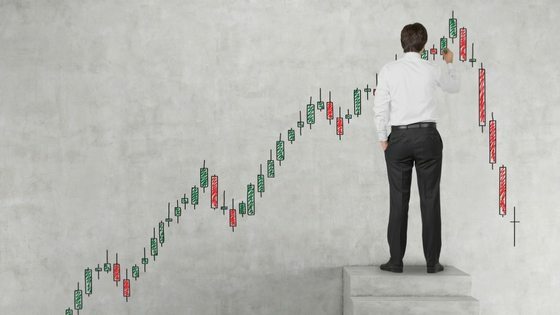 The basic technique is to confirm increases in price by validating two things. These are the moves through time, and volume-at-price confirmations. Value Areas are increasing over time. 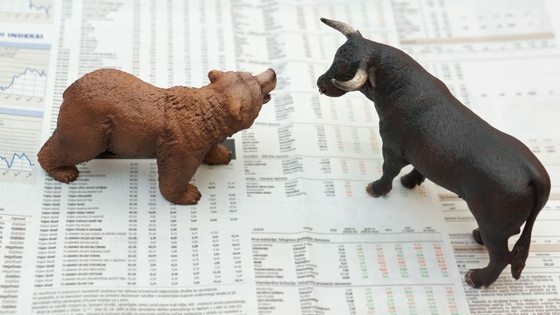 Either of these being true means that a price move has a higher chance of having true momentum. These key levels (the POC and the Value Areas) are not available on standard charts. This is yet another reason why Market Profile is such a powerful tool for serious traders. A standard chart can only show you the path price traveled over a given period. This is good information, but it’s missing some important details. During volatile days or times, it’s difficult to tell certain things. Do long bars consist of a few outlier trades on low volume? Or was there a high volume push, giving them higher significance? Market Profile is an advanced volatility gauge. The Value Area in Market Profile shows the levels where 70% of the market activity happened. A tall Value Area communicates volume-backed volatility. It shows traders that the large move was more than an “empty” gap formed by a lack of buyers and sellers. This volume-volatility information can form the boundaries for range and breakout trades. If price reverses into the Value Area, range trades happen there. If price breaks out of the Value Area up or down, this is the place for breakout or continuation trades. In each case, Market Profile gives clarity to the volatility of the markets. If it is backed by volume, it’s shown to be a more significant movement or area. And Market Profile displays the exact levels where volume-backed volatility occurred. In the 1980’s, J. Peter Steidlmayer introduced Market Profile to the Chicago Board of Trade. Many years have passed since then. There have been advances, such as TAS Market Profile software and tools (see my review here). These tools have boosted the effectiveness of the Market Profile method. 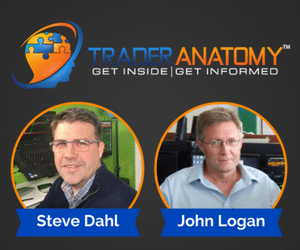 Many professionals consider the TAS Market Profile tools a must for the serious trader. I use them myself, and wouldn’t trade without them. Ensure that you’re trading at your best by using Market Profile in your strategies. There is nothing lost when you spread knowledge. Share this post using the buttons below!